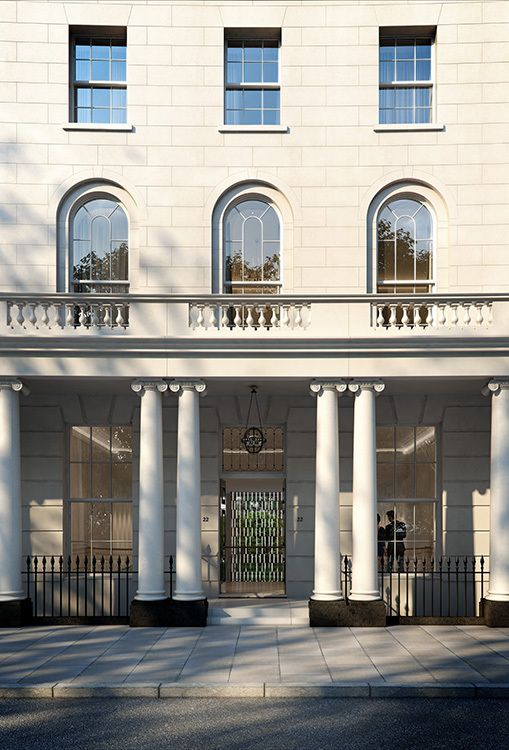 GME secured planning permission for the complete redevelopment of a Grade I Listed John Nash crescent which will be transformed into 67 apartments and nine mews houses. 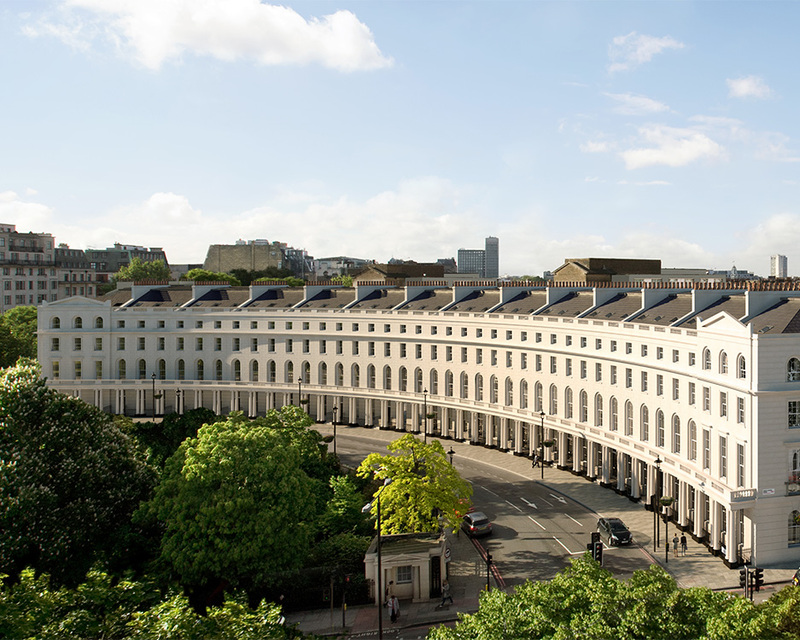 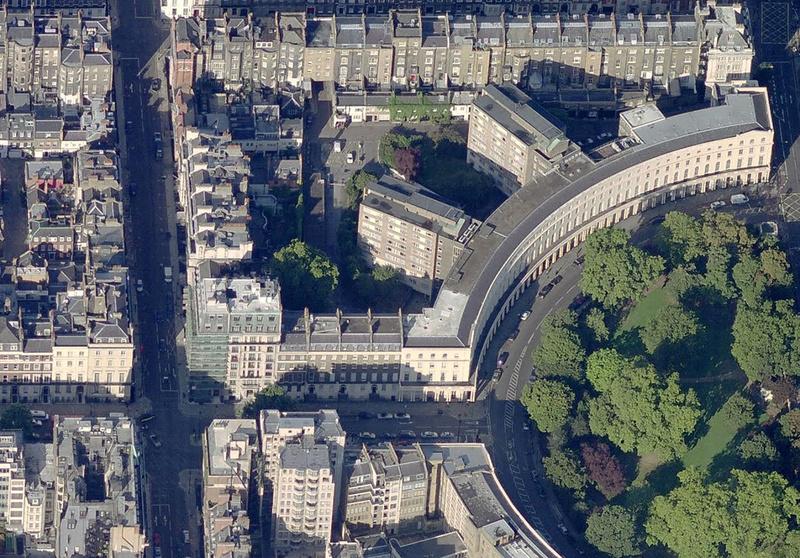 Having worked in collaboration with Westminster City Council, The Crown Estate and Historic England, the crescent is being returned to its former glory. 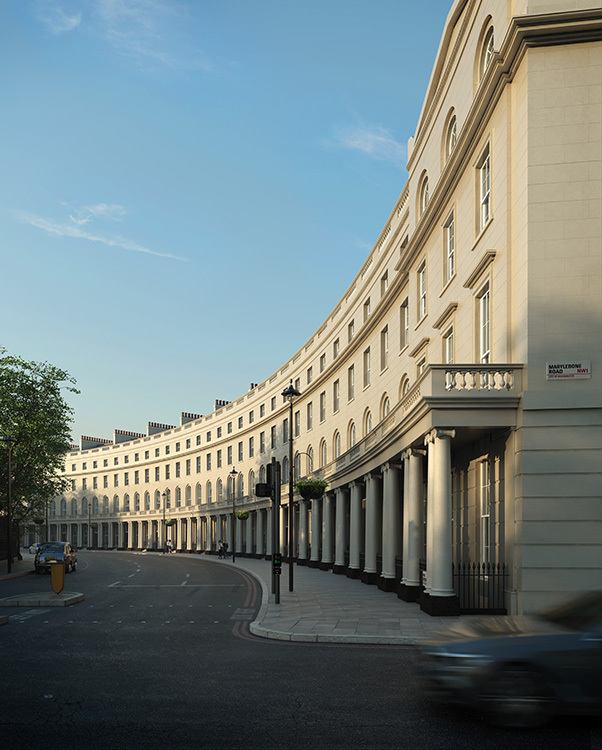 Regent’s Crescent will be London’s newest Grade I listed development and set a new benchmark for the luxury residential market.